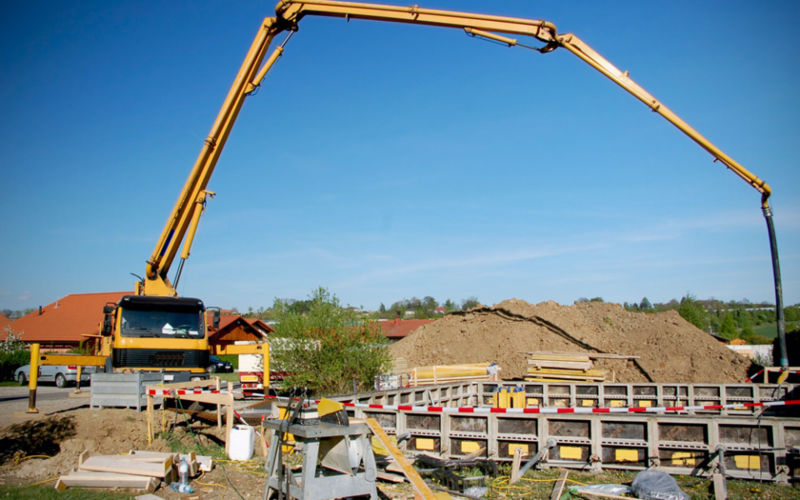 Advance Excavating Company is a trusted leader in providing quality excavating, landscaping, and construction services to commercial and residential customers as well as municipalities in and around the greater Cleveland and Akron Ohio Area. 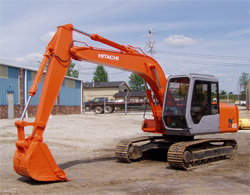 Advance Excavating Company’s guarantees that we will keep our side of the bargain. The bargain is simple: all clients will get nothing short of what they pay for. 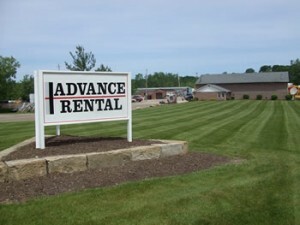 For 40 years, Advance Excavating Company has met the landscaping needs of homeowners, business owners, and possibly you! 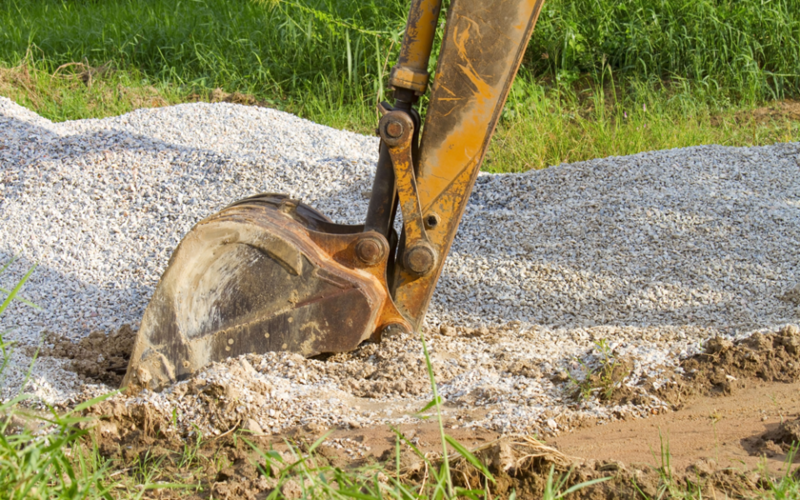 With our longstanding history of fulfilling our client’s needs, you can trust that our landscape contractors will do the same for you. 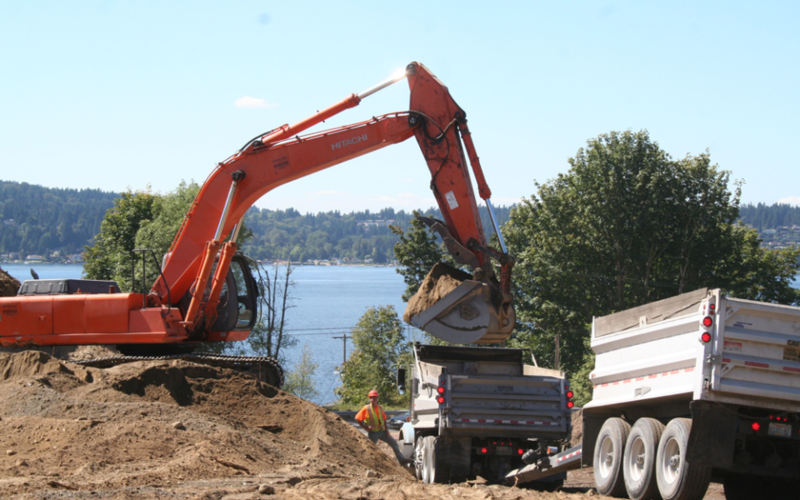 To protect our well-earned reputation for delivering unparalleled service to our clients, Advance Excavating Company ensures that each project we handle is delivered in a timely manner. We uphold the highest standard of workmanship, professionalism and customer service. 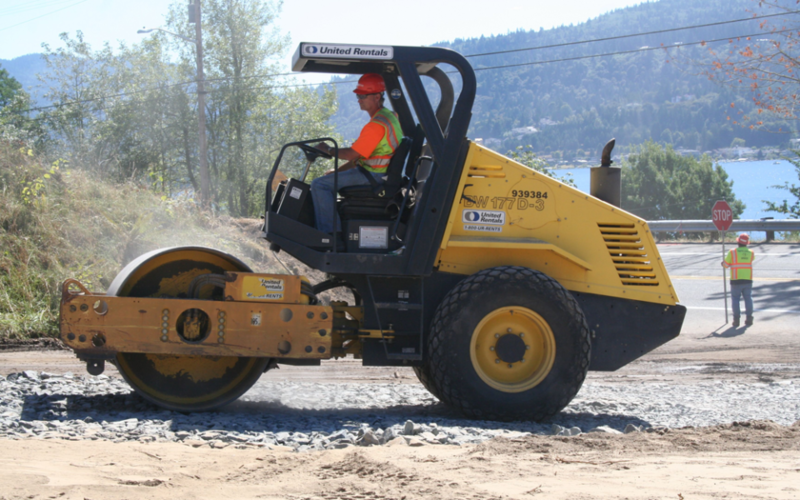 Thanks to our impressive fleet of construction equipment, Advance Excavating Company can cater to virtually all of your landscaping needs. From custom work for private owners to large scale city projects, just give us a call and we’ll get the job done! 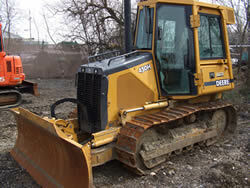 We also offer a wide array of excavating equipment and tools for sale, rent and lease!